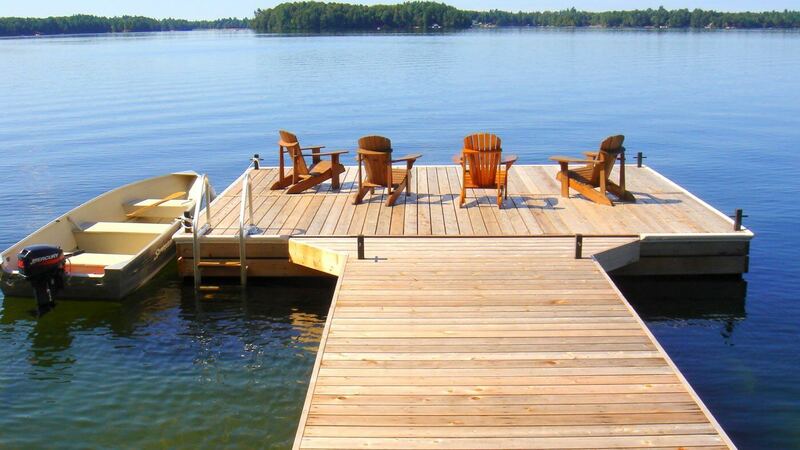 A dock is an expensive investment that can cause a lot of stress. 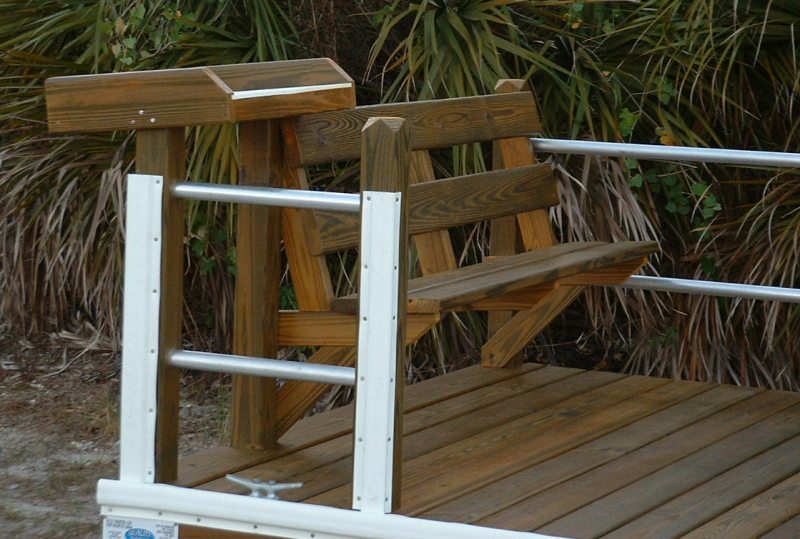 We do everything possible to make your experience easy and hassle-free. 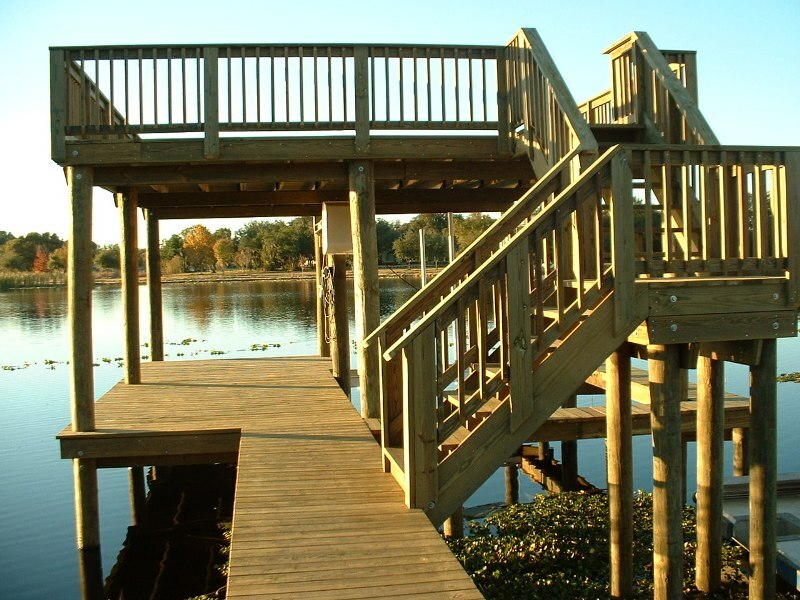 Our expert team handles everything from the dock design, obtaining permits, and installation. Your needs, and preferences are factored in at every step. 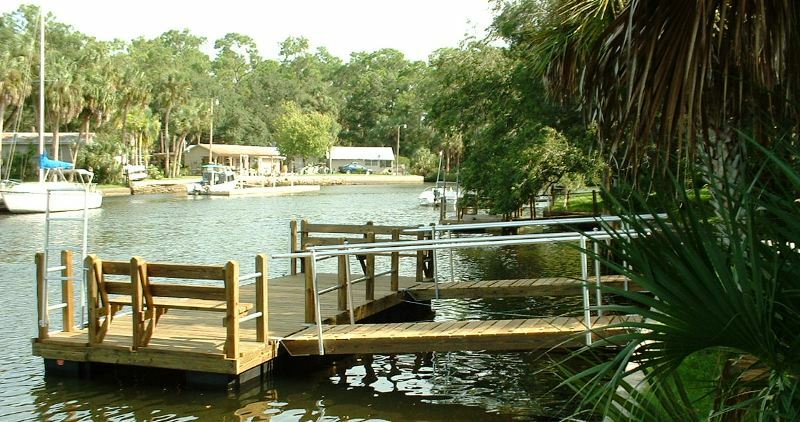 Your dock should be a profitable investment that also creates unforgettable memories. 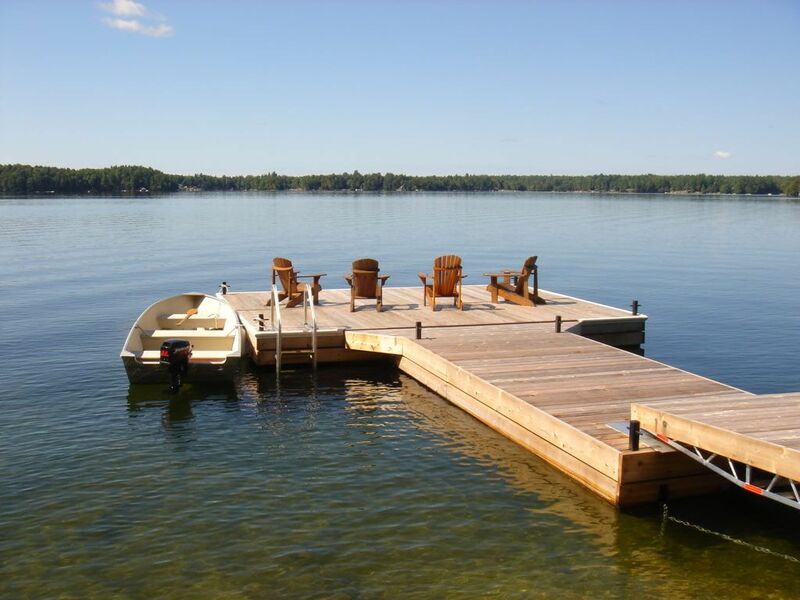 Give us an opportunity to price you the dock of your dreams! 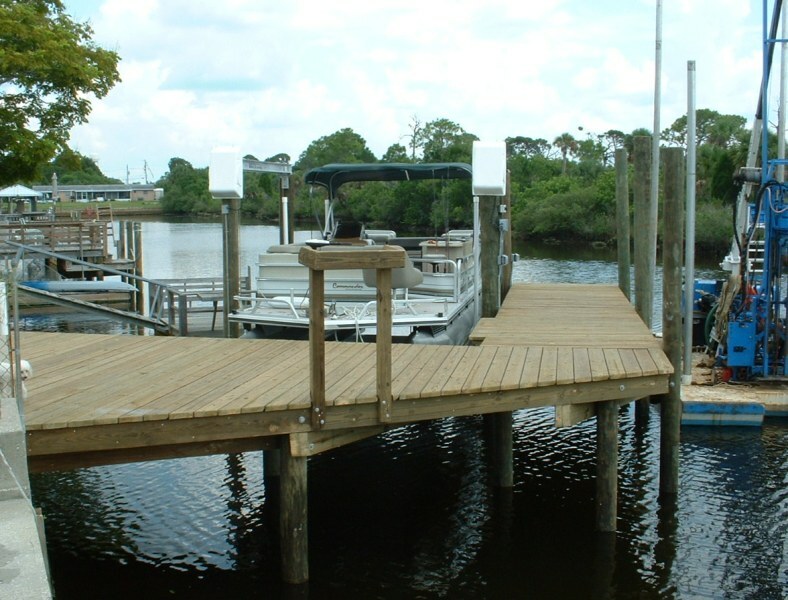 Our tremendous experience and skill give your property a premium dock that can help permanently increase its value. We have a proven track record of excellence. 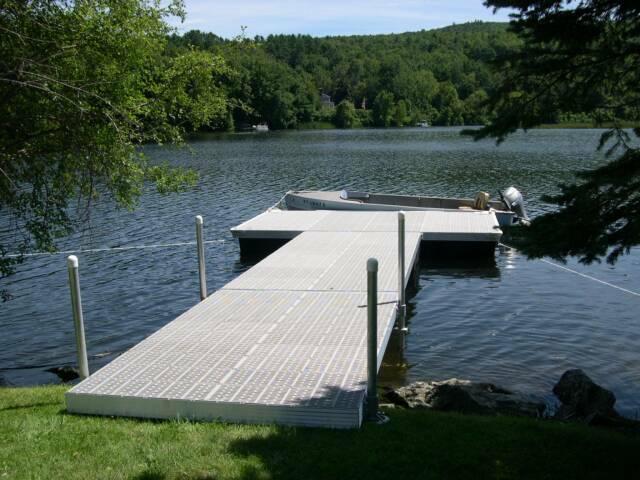 The best materials are a necessity for a reliable and secure dock. 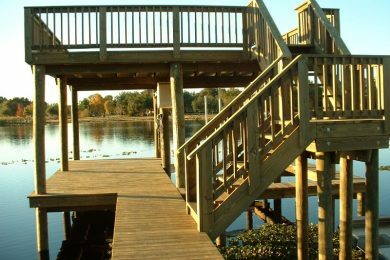 We source our materials from only the most trustworthy and high quality sources. 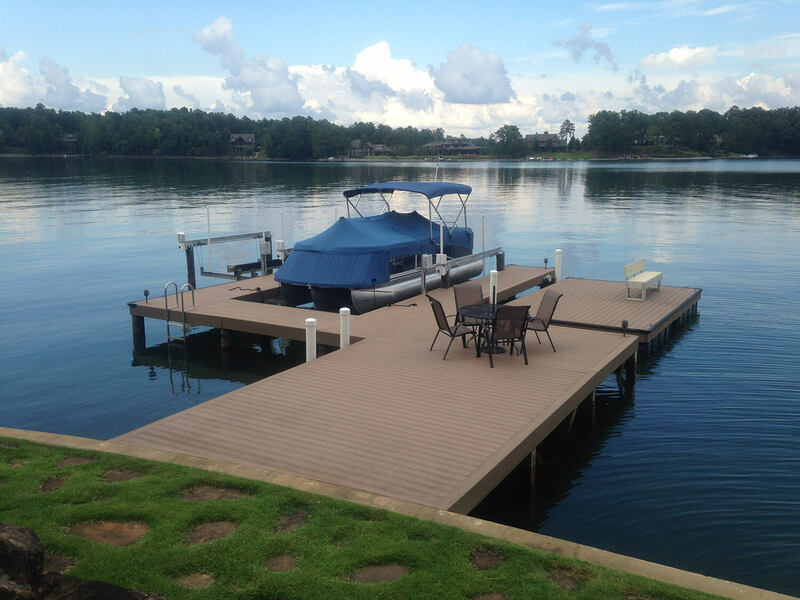 We are confident enough in our docks to offer a 10 year warranty on most products. 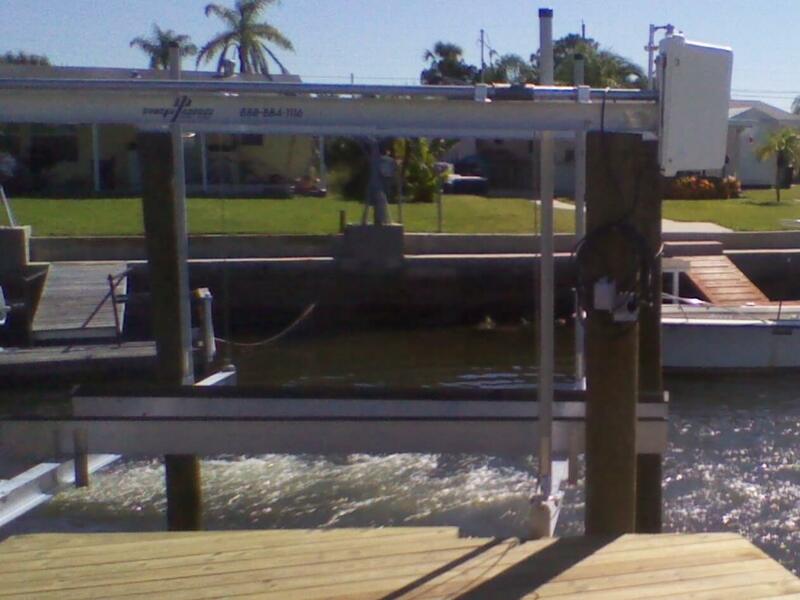 We had our new dock delivered today and it is absolutely beautiful! 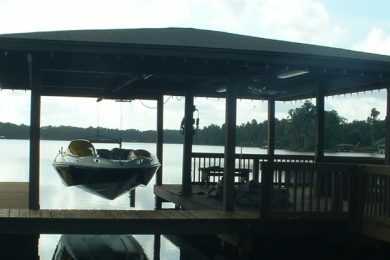 The three men who delivered our dock were Tony the builder, Garret, and John. 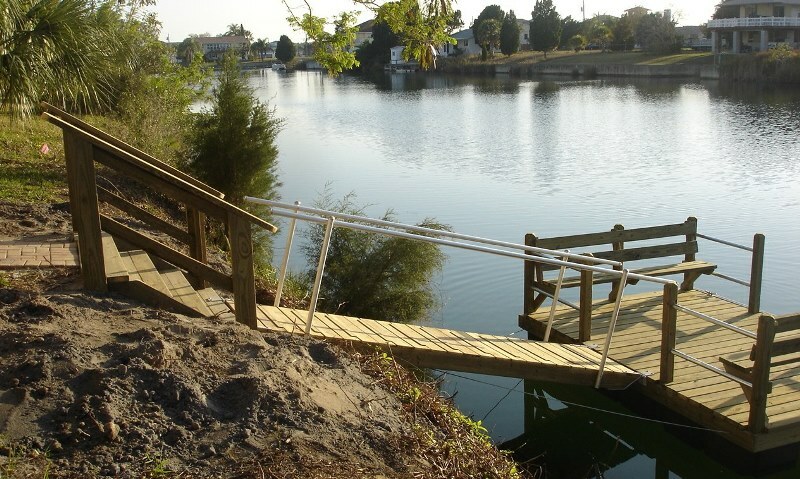 They were friendly and professional and worked most of the day to finish the installation. Tony built us sturdy benches with steel framing and a great fish cleaning table. 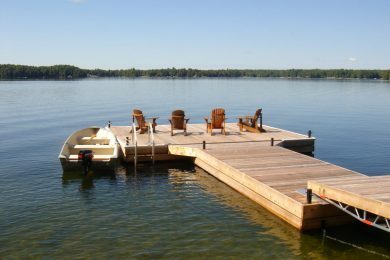 The quality of this dock is very impressive! 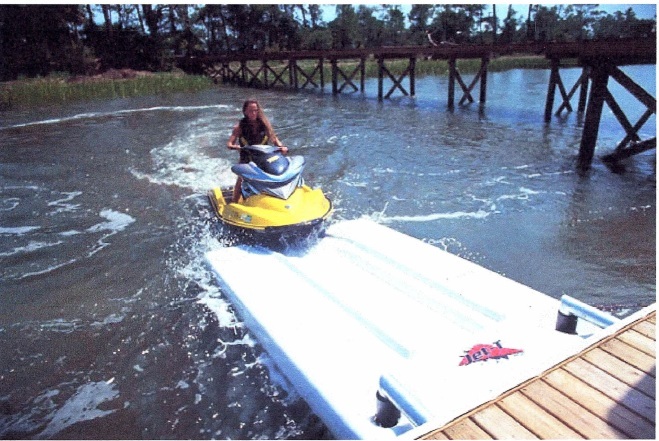 We are extremely happy with this company and highly recommend them. 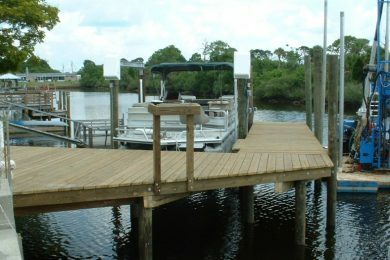 Chris and to the owner of quality docks, I did not know how to navigate your sight to write some positive feedback so I am hoping you get this email and transfer it to your sight for other future customers to see just how wonderful an experience it was to work with your team of Silas, Toni and Wayne. These gentlemen are just so diligent in what they do and the three are like a well oiled machine when working. Honest, fair and great quality is what you stand for and I have a great respect for that. 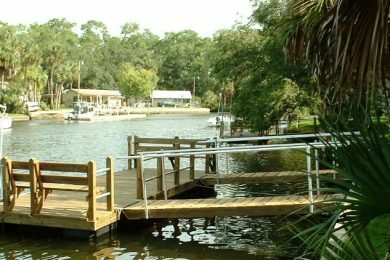 ANYONE asks for dock work my promise to you is I will take the time to explain to others just how caring you were about your work. 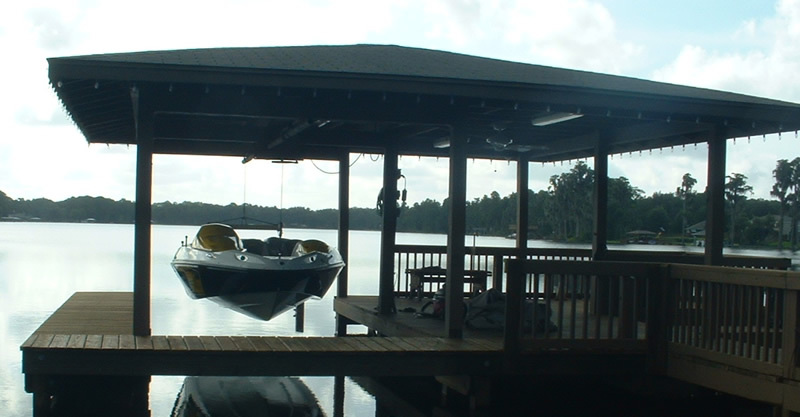 Thanks Quality Docks. 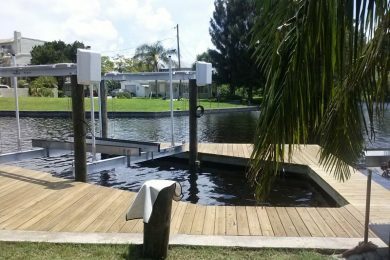 After looking around for a new dock we decided to go with Quality Docks (our neighbor had a dock installed by them last year) and we are so glad we chose them. From the beginning of the process we were treated like VIP’s. We dealt with Chris for all of the estimate paperwork and the permit process and were kept “in the loop” at all times by Chris. 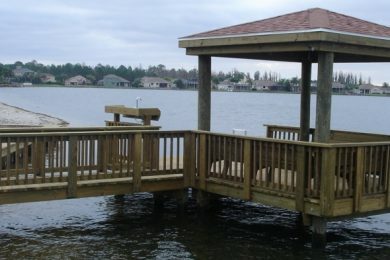 Our dock was actually done earlier than expected so when we got the call we were so excited! 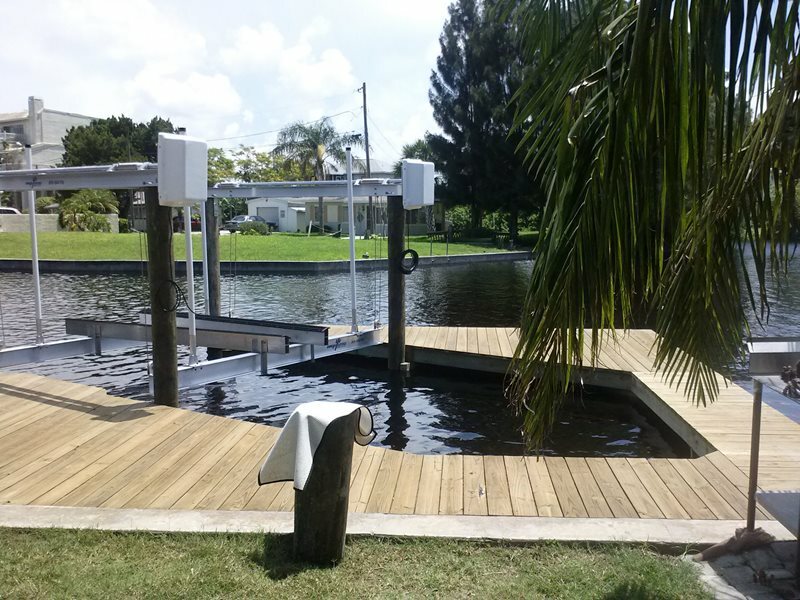 Our dock was installed and built by Tony and Alex and also delivered it. They worked so well together and Tony is a seasoned builder and made sure everything was perfect! 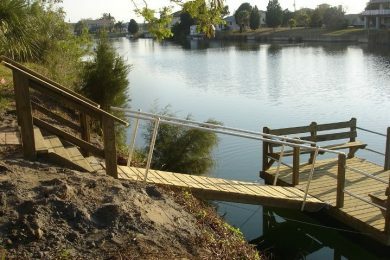 Their reputation is in the name “QUALITY docks” PS: They also dismantled and removed our old dock which was quite a job in itself. Quoted what I thought was a fair price. Showed up when expected. Worked with me to ensure I got exactly what was wanted. Did good work and seem to genuinely care about what they were doing. Tony, the supervisor, was especially good.